Just a quick little blog post to say you can now Follow Me By Email!! Hooray!! Just enter your email in the field at the top right of my blog and follow the instructions and then you’ll get happy sewing emails whenever I post something new. 🙂 Hopefully this makes my blog a little more accessible to those of you who don’t have bloglovin or similar. 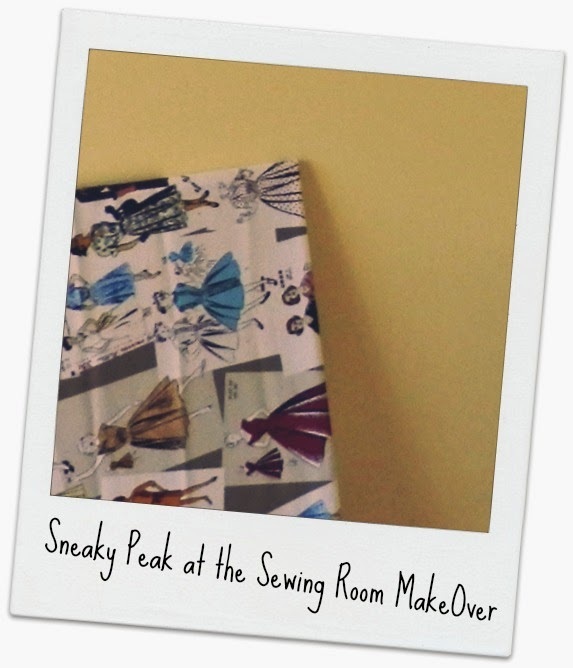 I’ve been super busy this last week working on my lovely new sewing room – can’t wait to show you as it is nearly finished and I. Love. It.